Let’s be honest, not all people have a good sense of humor. 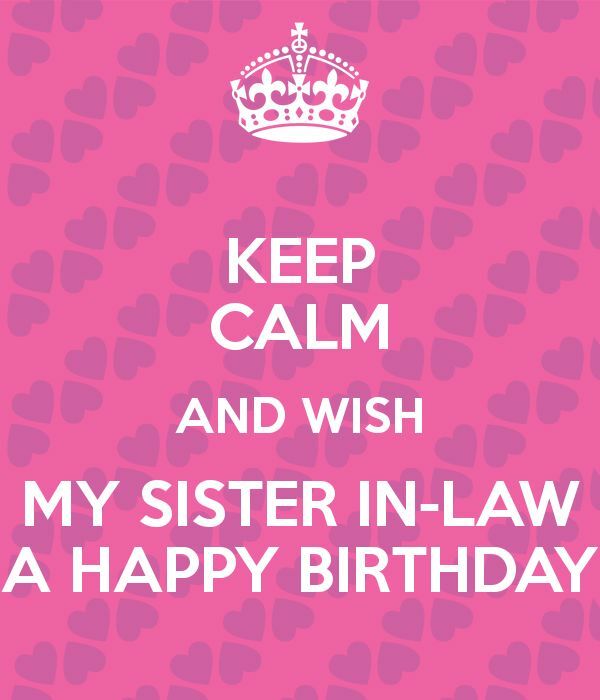 And if you have a sister in law who understands jokes and who likes fooling around, you just can’t miss the super funny birthday wishes. 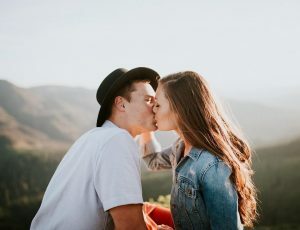 Well, some of them bear a bit of seriousness and cuteness, but in general, they can teach you how to congratulate your sister in law in a funny way. If you think that I will forget about your Birthday this time, you are dead wrong then because my therapist prescribed me writing a quote to you once a year at this time. Happy Birthday my dear sister in law! Sister in law is the one to always and ever have fun! You should take care of yourself, don’t listen to somebody else! I love you, sis! Wish you all the best! “Who do you think you are leaving my sister in scars? You’d better talk with me first until you faced the worst!” – these words I address to everyone who is against you. I will keep on defending you till I die. Have a nice Birthday! 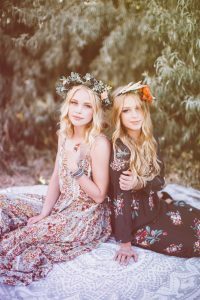 Sisters in law are like the wings of an eagle, cherries on a top of a cake, and dreams of giants. Well, they are all different, but you are the only one like that. Happy Birthday, my special sister in law! The queens of beauty cry out at night when they look at your avatar on Facebook. I think it’s time for them to lay down their crowns because your today’s selfie at the Birthday party is about to be fantastic! Don’t waste your life on people who do not love you the way you really are. I know you since I was a child and I know everything about you, so you’d better watch out! 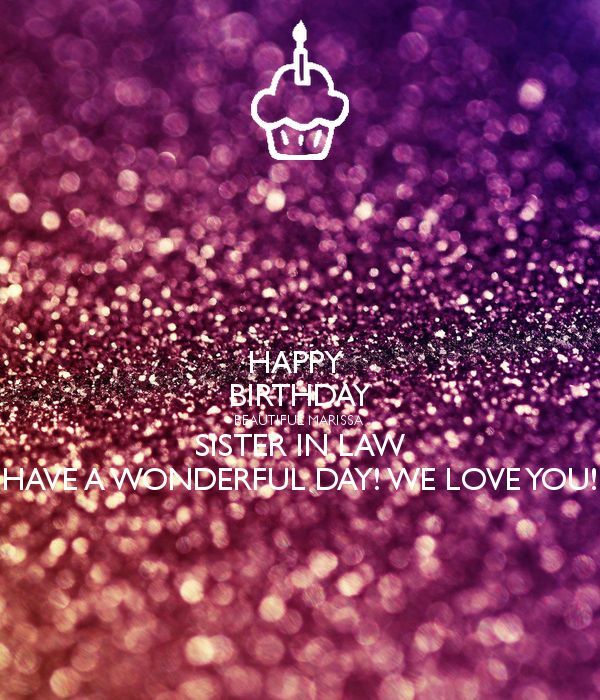 However, Happy Birthday, Sister! 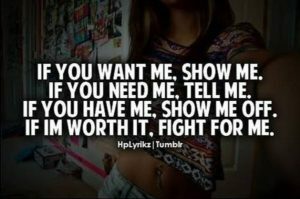 What would I do without your pieces of advice? Thank you for all you’ve done for me and bear in mind that I am going to surprise you one day suddenly as a sign of gratitude. Happy Birthday! 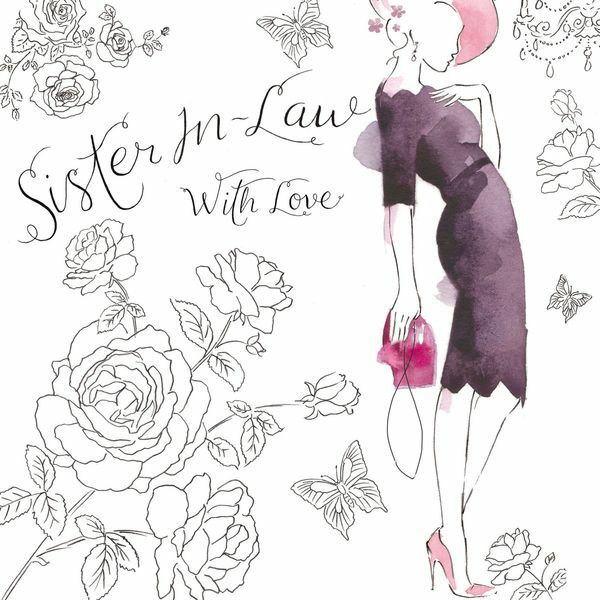 Dear Sister in law! You would better don’t look back at your past since it’s gone. Your best future is yet to come, no matter you believe it or not. That’s because I decided it to be like that! Happy Birthday, sweety! Slow your life speed down and listen to the story your heart tells. Life is wonderful and unpredictable, so please give me the biggest piece of cake at the Birthday party, or else I will do it secretly myself! Happy Birthday, honey! Love you, my sister-in-law! Happy Birthday! May all your dreams come true, and other people’s too, for my dream right now is your happiness. We are well aware of how boring most birthday greetings on the Internet are, that’s why we highly recommend you to come up with your own original wish. It’s not as easy as it sounds, right? 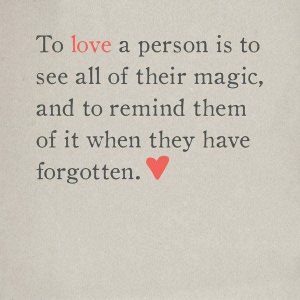 Of course, it’s not, especially when it comes to congratulating people you love the most. 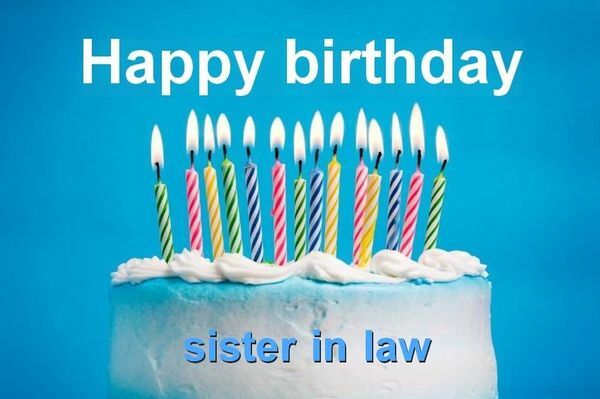 However, there’s a quite simple solution to this problem: you just need a little inspiration to create a perfect birthday greeting for sister-in-law by yourself. And that’s when bday greetings below can come in handy. There is no one like you, my sister-in-law! I am so happy that life brought me such a huge present, and it’s you. Happy Happy Birthday at Your Birth Day! 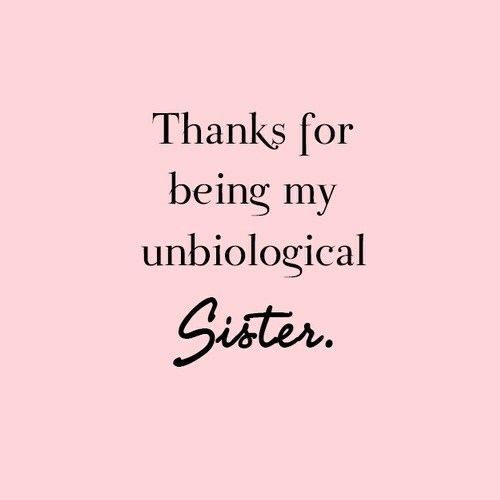 So many words were spoken to you, but the thing you should remember is that I will never leave you, my sister because you are truly the best! You make me smile every time I call you, you make me cry and sob when we chat because you are my closest friend and I will always be yours. Happy Birthday! “Nice to meet you” are the words that are never enough for everyone who knows you to express their respect to you. I love you more than these words can reflect my feelings. Just be happy! Wish you health, wealth, and wisdom how to spend your money. Let all the blessings come into your life! 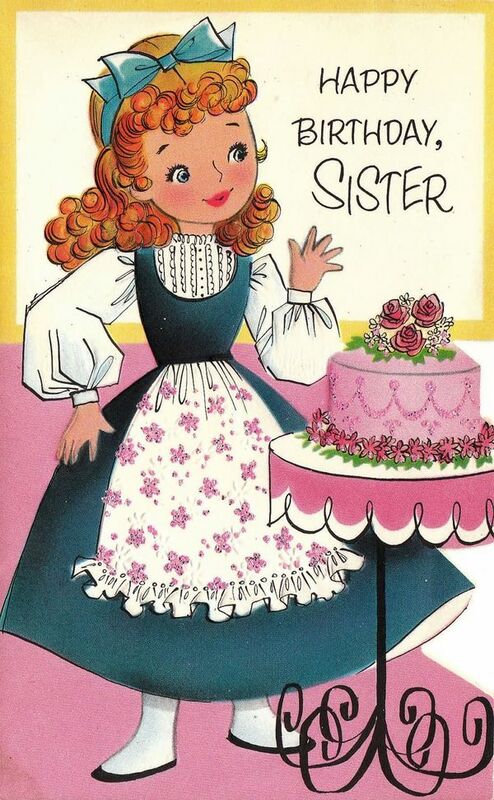 Happy Birthday, Sister! I know that one day you will become a super successful person and I am really excited that I am honored to be your brother. Happy Birthday, lovely! It’s just the right moment to forgive me for my mistakes and step at the other path of our relationship development. Sorry that I haven’t told you that before! Your Birthday motivated me to say this. 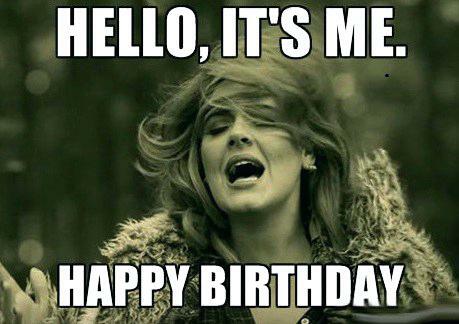 Happy Birthday anyway! Sister-in-law-of-my-life, don’t leave me! Let’s spend the next weekend together with a cup of coffee, but once you arrived and today is your Birthday, you should shine bright! You are like a candle that never stops to burn. Your smile warms me each time I see you. Come on, sister! Rejoice! It’s your Birthday today and I wish you to eat the biggest cake and make the best shopping. My gift is meant to help you with that. Happy Birthday! 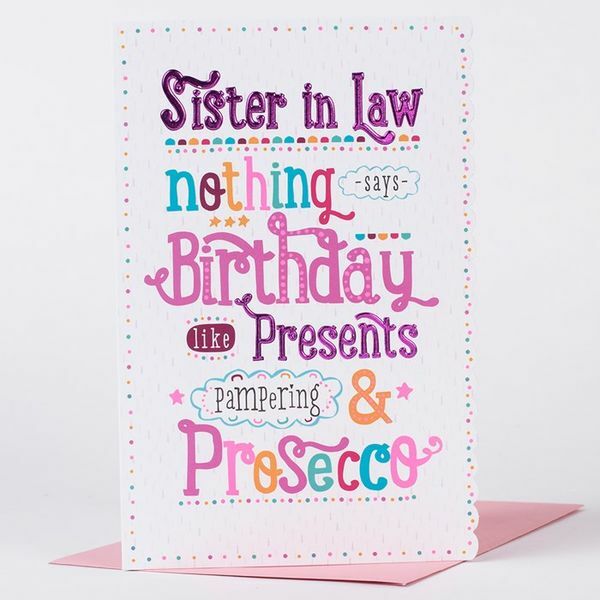 What to write in a birthday card for my sister-in-law? 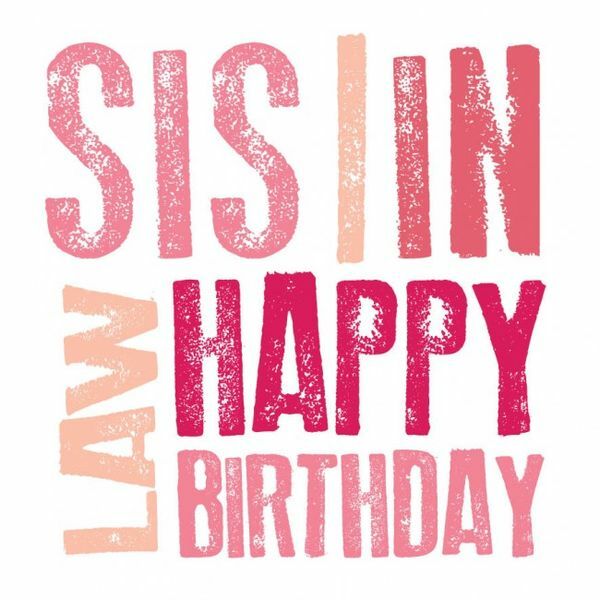 If this is a question you’re asking yourself right now, pay attention to the list of super cute birthday quotes that have been designed specifically for sisters-in-law (in case you are lucky to have more than one). So, feel free to copy as many birthday quotes as you want. Your sis in law deserves only the best on her special day. A loving heart. A caring nature. 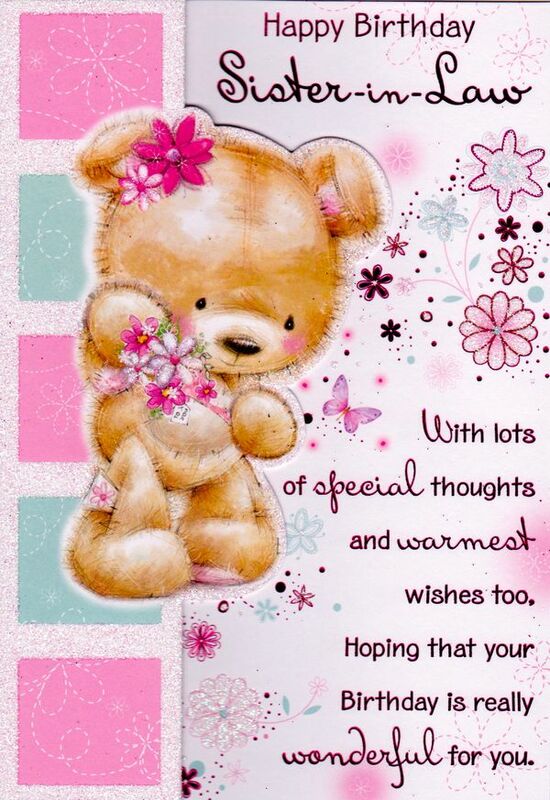 For the wonderful person you are, I wish you a day you’ll always remember. Happy Birthday to my Sister-in-Law! My brother is famed all over the community for his bad choices, which is why it comes to all of us as a big surprise that this time around he was able to pick someone as wonderful as you. 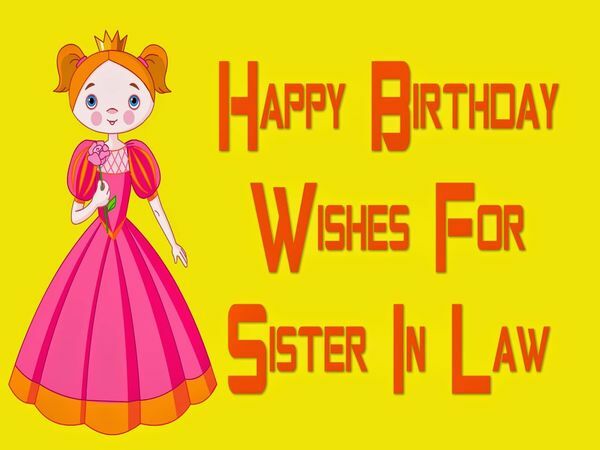 Happy birthday, dear sister-in-law. I know you think that no one loves you more than my brother does, but you would be wrong. I love you to bits and pieces, Sister-in-Law! By far the best thing my brother ever did was marry such an enchanting and special woman. Happy birthday! Happy birthday to my wonderful sister in law. I just want to thank you for being a real sister to me, and for allowing me to spend time with your cute kids. Thank you for taking care of my brother and my nieces. 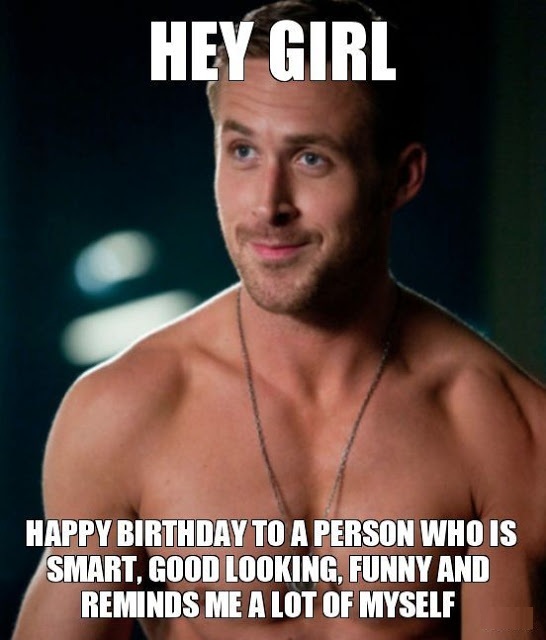 Hope you have the best birthday ever. Having you as a sister-in-law is the best gift of all. I hope everything you wish for comes true, and that the year ahead brings all wonderful things your way. In the world of sisters-in-law, you would certainly win a Nobel Prize because you are such an awesome individual! 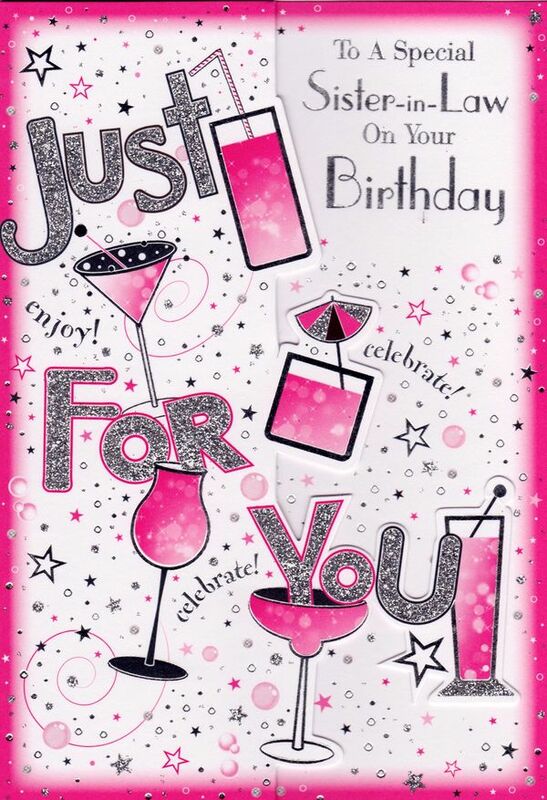 Have a wonderful birthday celebration. 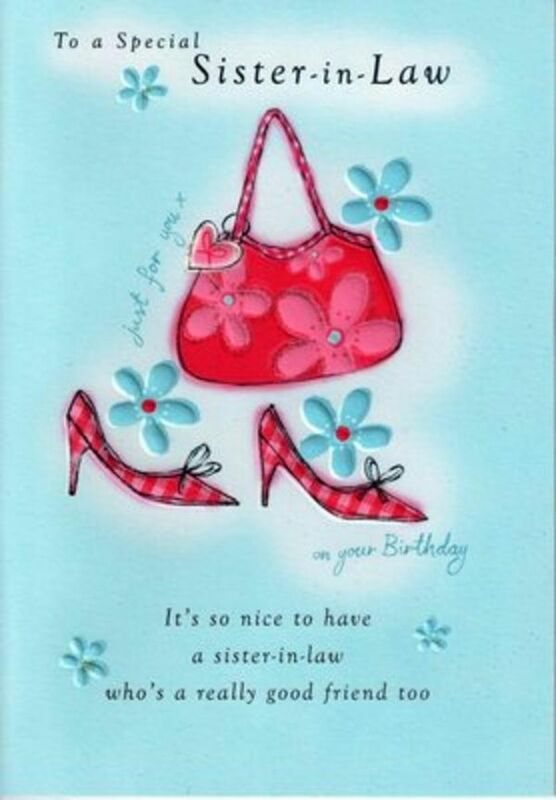 Sister-in-Law, I would hope that on your special day you are surrounded by love. But there really is no need to hope, because I will be there, so it’s a given. I love you, not just because you are family, but because you are a remarkable person who I am glad to call my friend. 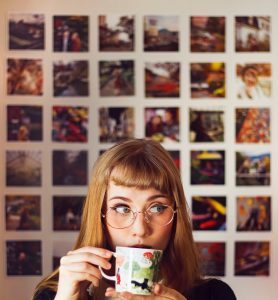 Sister-in-Law, do you know how thoughtful, cool, generous, and awesome you are? The answer: very. I’m absolutely overjoyed that such an amazing person married into my family, and I hope that you have a magnificent birthday, year, and life. Happy birthday! I know I’ve been a wonderful and sweet sister-in-law/brother-in-law to you ever since you joined this family, so on your Big Day, I am saying “You’re Welcome”. Enjoy your day to the max! May today bring you joy, and may each day that follows be filled with beauty & wonder. 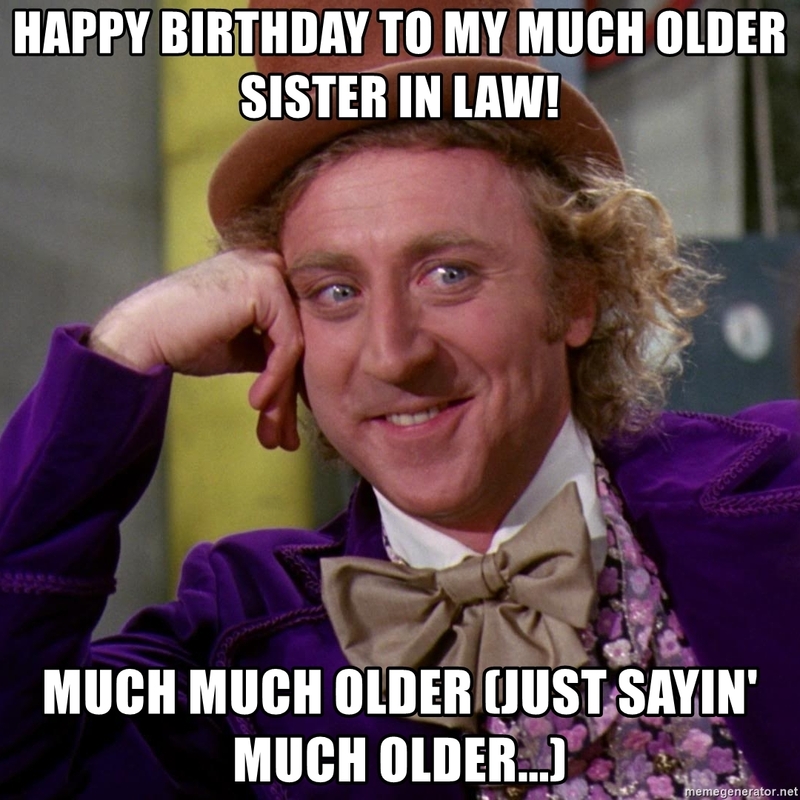 Happy Birthday, Sister-in-Law! Thank you for being such a dedicated big sister and auntie to the kids, and for being a devoted sister in law to me. Here’s a huge and fantastic happy birthday from our loud and crazy family. I was so worried when my big brother married you because I thought that you would take my place in his heart. But now I realize how foolish I was because you have only made his heart bigger with your love. Thanks for always including me and making me feel doubly loved. I am so lucky to have my best friend in my sister-in-law. I couldn’t have asked for a better and dearest sister-in-law. Happy birthday. 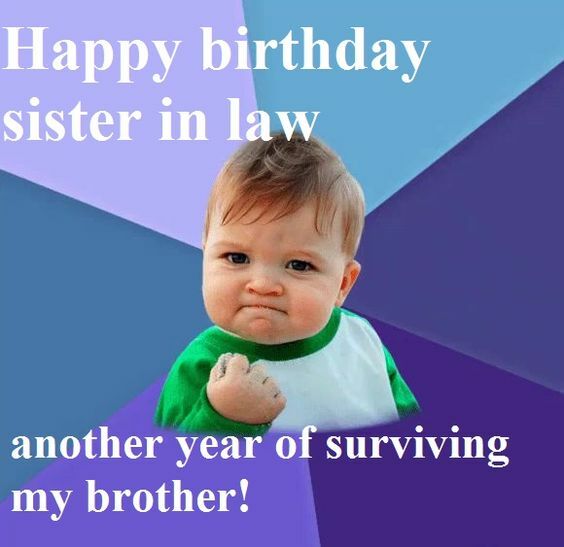 For My Sister-i-law, Happy Birthday. You make every day brighter with your smile! I hope you’re treated to all the sweetest surprises, today & always. I have come to rely on you for the small things and the big things. Thank you for sharing your wisdom with me, and for making me look like I’ve got life all figured out. I truly admire you and how you handle life’s curve balls. Happy birthday to you, my sister in law!